Saint Rose Reached Out – So What Now? If you were one of the nearly 900 volunteers that participated in the 20th Reach Out Saint Rose on September 12th, congratulations! You just made an impact on the Capital Region, represented the Saint Rose community, and made the Office of Spiritual Life staff very happy people! 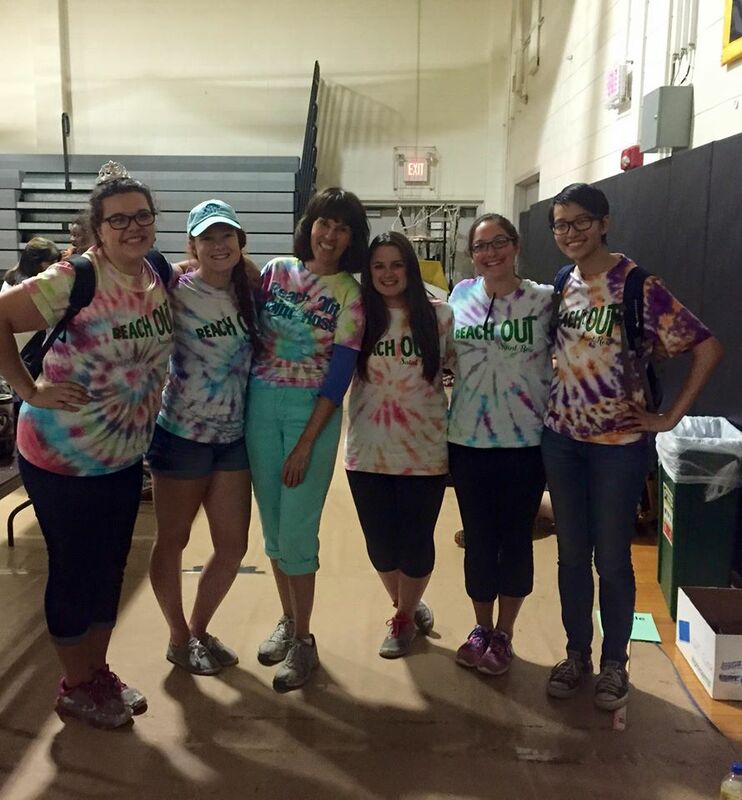 This year’s Reach Out Saint Rose was a record-breaking year, and an amazing day had by everyone in attendance. Being someone with such a key role in the planning of Reach Out and making it happen, I was so proud of the campus community that I cried tears of joy at the end of the day. It was great walking around the gym and talking to everyone I could to see how their day went, what project they worked on, and all the fun they had. Part of the Reach Out planning team with the infamous Joan Horgan! This year, I had the privilege of volunteering at the Myers Residence Underground Railroad Museum. I had no idea that such an interesting and historic place was so close to our campus! During our time there, my residents and I did garden upkeep, planted, mulched, and so much more. We were joined by two other RA’s and their residents from Brubacher, as well as some awesome faculty members. It was amazing to learn more about the Residence and know that our work was making a difference. So now that Reach Out is over for the year, myself and others often question, “What now?” I’ve just done this day of volunteering, something that is not a new activity for me. I’ve just helped plan this event, and now I am not spending every second of my free time in the Sanctuary. And you and your friends have now gotten to see a new place in your community you never knew existed or would need help. The best solution I have for these questions is to GET INVOLVED! If volunteering was something you really enjoyed and would like to continue, do it! We have an office on campus dedicated to community service, so make use of it and get out in the community and do some more service! Maybe while you were working you were at an organization that brought up a topic of a social justice issued attached to it that struck you. Did you know the Office of Spiritual Life hosts Social Justice Month (formerly week) every year? There are so many options to continue your service if you choose. So don’t let September 12th be the only day that you “reach out” in our community. 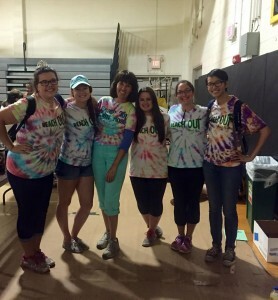 So what was your favorite part of Reach Out Saint Rose? Leave a comment! My favorite part of reach out was spending all my days with Joan Maria and Priscilla ☺️☺️☺️ Love your blog and hard work Maria! This was such a wonderful event Maria!!!! I really hope it continues for generations to come!!!!! Excellent article!!!! !